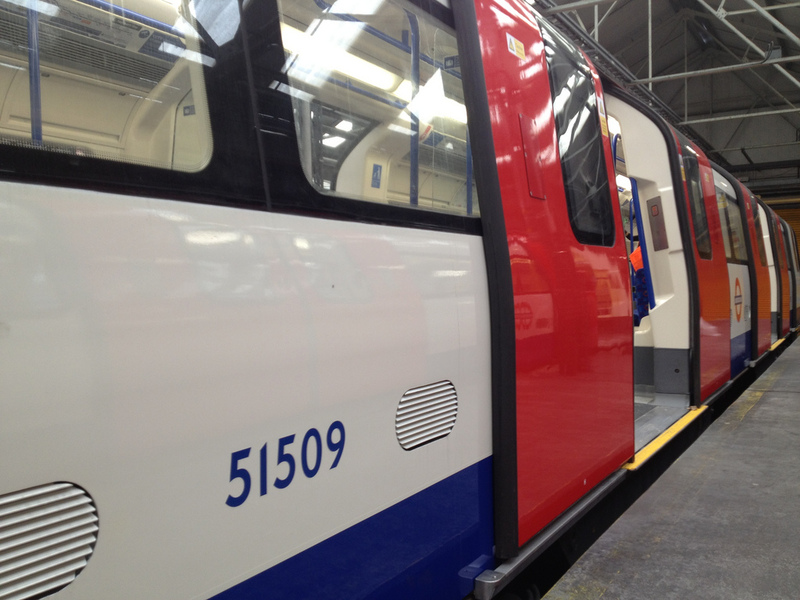 Whilst debate continues over Deep Tube and the S-Stock rollout pushes forward, other rolling stock changes are still happening quietly elsewhere. 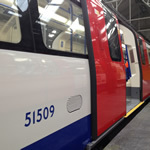 Below are thus several pictures of the newly refurbished 95 stock on the Northern Line. 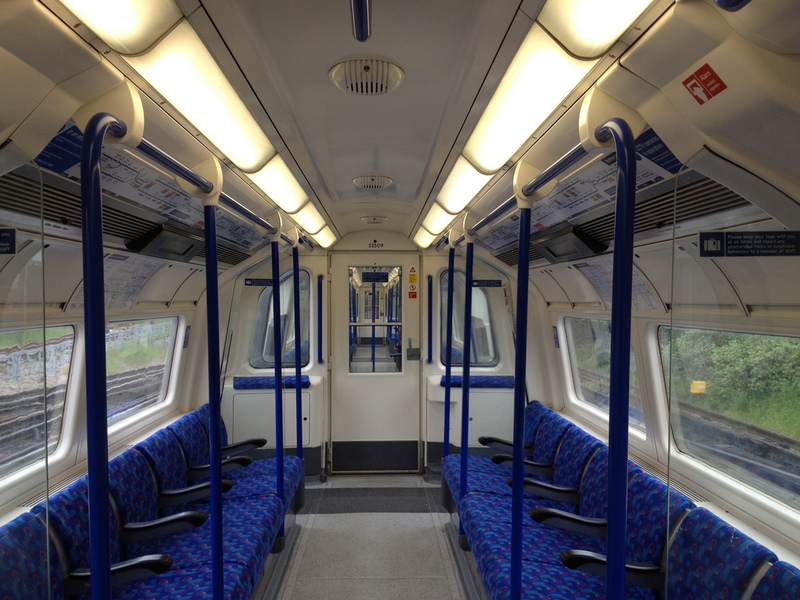 Inside, London Underground’s move towards a standard moquette and general interior style continues. The loss of more individual line stylings is something that many will mourn, but with a push to ensure that rolling stock is more interchangeable in future (with both the S-Stock and whatever rolling stock pattern eventually emerges from Deep Tube) it was always going to be tricky to maintain. 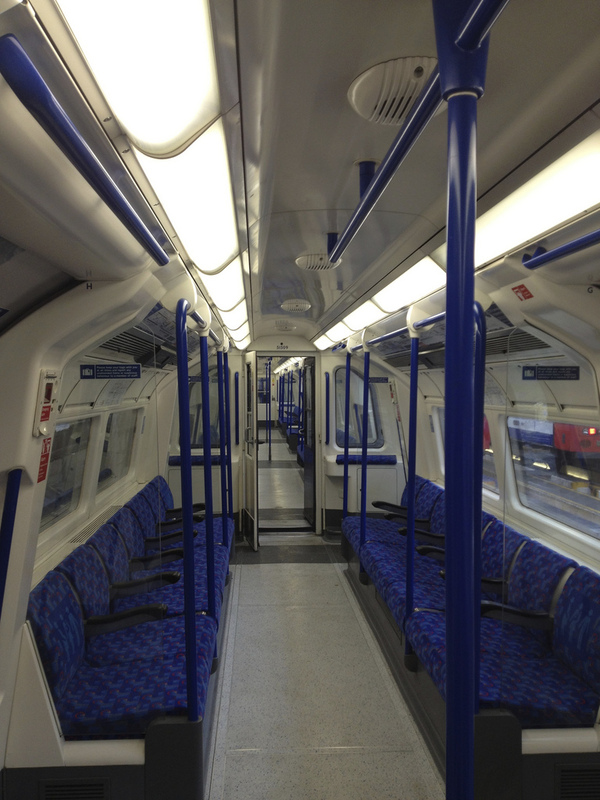 The most notable changes appear to be to the flooring, but also interesting is the use of blue for the grab poles and hand rails. These days the expectation is increasingly that poles and hand rails will be more luminous in their styling – with yellow a prime favourite amongst train operators. This is in order to ensure clear compliance with the Disability Discrimination Act (in this particular instance to meet the needs of the visually impaired). In truth, however, the rules on colour are far more flexible than one might think – as long as there are thirty points of colour contrast then the rules (and more importantly the needs of the visually impaired) are met. 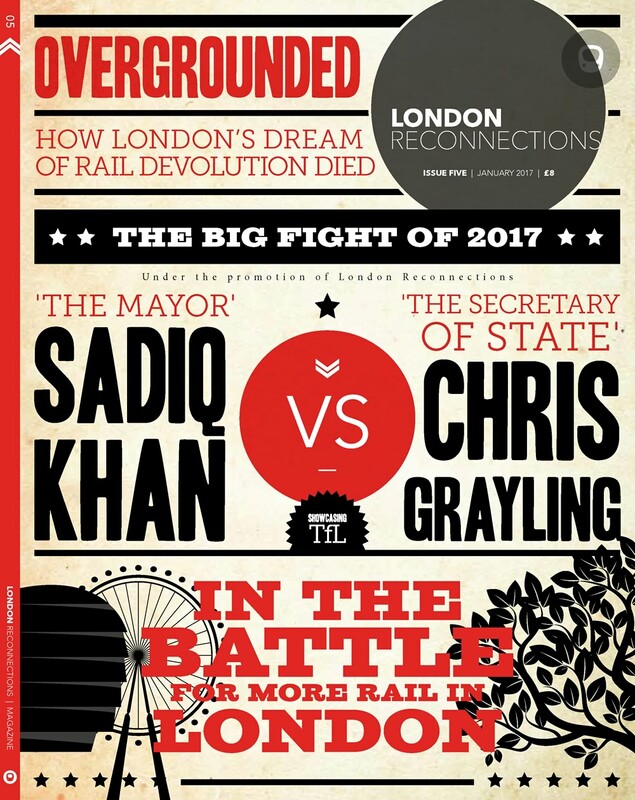 This is clearly something that London Underground’s design team have taken on board, and the result it is a refreshingly yellow-free scheme. Meanwhile, on the outside, from what’s visible it seems that there has been a minor livery change. Perhaps more importantly though, the external door controls, long out of use, have finally been covered up. the sight of confused non-frequent Tube users pushing buttons in confusion thus takes another step towards being a thing of the past (although the interior controls, surprisingly, seem to have survived). Inside the refurbished 95 Stock, above ground. Outside the refurbished 95 stock. Note the covered door controls.